Wow. I still can’t believe there are only 2 weeks left. In less than 14 days, I will be back in the Bay Area eating an It’s It Ice Cream Sandwich and probably sleeping a lot to recover from repeating an entire day. It’s hard for me to summarize my experiences in Korea, but what I know is that this was never intended to be some sort of joyride vacation, as many people back home understand it to be. It also isn’t an objective language and culture program, where I sit impassively and soak in the experiences with nuanced and pragmatic observations, as most Koreans believe it to be. As a Korean-born, American-adopted person, this trip is fraught with layers of feelings, needs, desires, learnings, and a handful of expectations that most people will not relate to. This is not a vacation. However, this trip also wasn’t an intense, visceral Motherland reunion either. 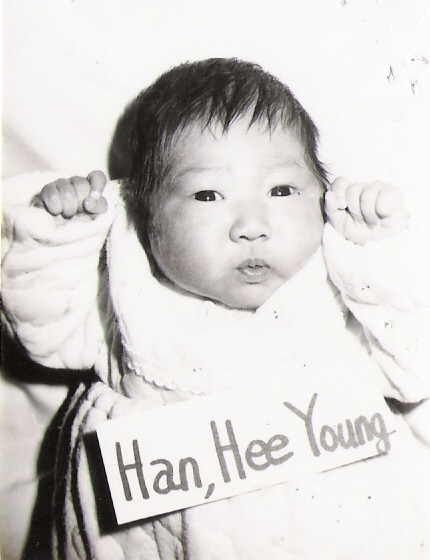 While some adoptees do feel the intense connection and desire to “feel” Korea or to “become” Korean, I just needed to know (or reaffirm) that I am wholly comfortable in my own skin, that I can own my cultural identity as a Korean-born American, that I understand the impact of culture and race and adoption. No one will be able to fully grasp these concepts all of the way or all of the time, but I am able to see the impact on my own life with rationality and not project onto others feelings which belong only to me (something I was NOT able to do after my first trip to Korea). For me, the biggest benefit to being in Korea was meeting and connecting with other people – whether it be the other adoptees in the program or the Koreans I have met – hearing their stories, making their stories part of my story. Like all experiences, no matter the duration, learning other people is my favorite part. (Yes, yes I remember having a 1:1 convo with every person from my law school section; I still hold that was a fabulous idea 😉 ) I think I learn most about myself when I see where my boundaries and intimacies lie with other people. I also have learned more about the people I already had in my life, about their commitment to our friendship/relationship, and about how long-distance communication really works. So, what have I learned? In a nutshell: I learned how to use public transportation in a country where I speak and read almost zero. I learned that the kindness of strangers can be vast and surprising. I learned that Korea is not a mystical place or an emotional war-zone hidden with secret emotional triggers to wound me. I learned that being 21 is not a phase in life I enjoy repeating (Please, get me the f&*# out of this dormitory ASAP!) I learned I am not ready to do a birth-parent search, but will be soon. I learned that I must accept that my parents made mistakes in raising me as a child with a lost culture, but I am able to defend some of those choices in raising me – they cannot be pedastalized or demonized; I can help myself fill the gaps where they innocently or ignorantly failed to see that culture, and difference and diversity, matter. I learned I can’t give up on my career, as much as I would love to abandon it and start over (maybe my grandma was right – I should have just been a secretary?). I learned enough about Korean culture to understand I could never permanently belong here, though I’m going to challenge that lesson a bit more strenuously in the coming months. But, most importantly, I learned that I belong to myself. No matter where I go… or what I encounter… the best results will occur if I stay exactly who I am and have always been. This might not lead to a grandiose cultural transformation, but it makes me adaptable enough to know… I will be okay wherever I land. After a traumatic childhood of watching my mother run around on the playground with her whistle (she was the playground lady), I realized the other day that this shadow in the sidewalk walks JUST like my mother. Then, I realized, “That’s YOUR shadow, Ginger.” This walk is a stride with a be-bop prance and a sideways method of running which involves a little kick of the heels (often, this also leads to running into things and tripping a lot). When I attempt to change my walk, I just end up walking like my dad, with straight legs and a purposeful gait (often, this also leads to humming simultaneously and a refusal to ask for directions). If I do too much purposeful changing of my walking pattern, I just end up walking like Wagger-Grace, Border Collie Extraordinaire!, which is to say, I just lay down a lot after practicing walking. 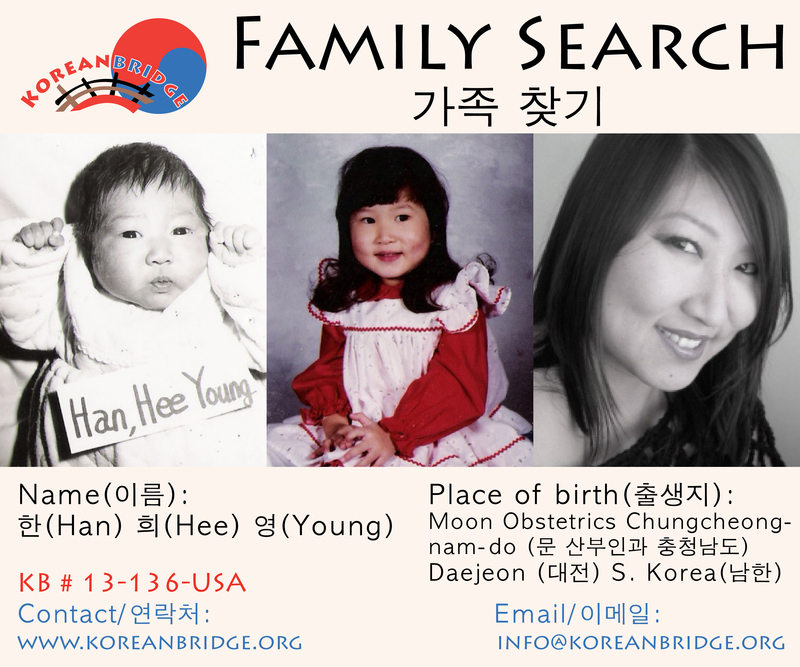 In Korea, familial relations and blood-ties are of the utmost importance. I know, because we just learned approximately ee-beck (200) different names for aunts, uncles, cousins, male cousins, female cousins, male cousins younger, male cousins older, female cousins related through your uncle’s wife, father’s sister’s brother’s wife’s cousin’s daughter’s cousin who is younger than you. Maybe I exaggerate. But there were A LOT of new vocabulary that distinguish familial relations that I didn’t even think about. Meanwhile, though you should know the familial connection, I can just call everyone oh-ppa (older brother) and uhn-nee (older sister). Whew! Law School Peeps: Remember the Table of Consanguinity? Yeah, me neither. The chart our professor gave us is like that but on crack and by gender of the speaker. Blood ties are important in Korea, so important, there are government offices with the sole responsibility of tracking familial relations (this may also be because many surnames are the same). Blood ties are important also because Koreans have historically prided themselves in being a pure nation, quite homogeneous actually, with only Koreans. Blood truly runs thicker than water here (Or as T-Dawg says “wudder.”) Korea has a proud heritage and a interwoven vocabulary to describe family in a way that is literally and figuratively foreign to a distractable American girl like me. This week, I celebrated the 32nd Anniversary of my adoption-arrival day (SN: I’ve heard other adoptees call this day various great terms, including: “Adoption Day,” “Airplane Day,” “Gotcha Day,” “Second Birthday,” and “Arrival Day.”), when as a 4 month old infant, I was transplanted into a new family. I then immediately slept for 72 hours to avoid confronting the trauma of this circumstance. My parents however, spent 72 hours watching me sleep. A bond was formed with such instantaneous love and adoration that has only been reinforced by 32 years of conversations, boo-boos, meals, stories, laughter, arguments, and the addition of three other children (as everyone knows, my parents would only have perfect children if they had only one, but for whatever reason, they wanted those other kids too). And after 32 years, I do not question the strength of my “blood ties” even if different blood runs through my veins. As a social worker, an adult child, and an adoptee, I stand firmly in the “nurture” camp. I think more credit goes to my environment and the affection of my family than the inherent biology of my genetic makeup in determining my disposition, character, and skills. I feel that the nurturance I received as child did more work to form me into the independent, self-righteous, often-confused, always restless passion junkie I have become. I believe that attachment can be transferred to new caregivers; I believe that children can thrive in supportive environments; and I do believe that love is the best place to start in creating any family. So, I am not willing to entirely discount the role of nature in forming my being; maybe my stubborn streak and over-analytic disposition comes from a like-situated biological mother. Perhaps my need to embellish funny stories or make other people feel comfortable comes from a father I will never meet. Or maybe, those qualities came from the two parents I already have… it would be impossible to discern.